Below you will find our Butterworth Hotel List. Butterworth does not have that much choice when it comes to accommodation, with only a few hotels compared to the hundreds of places to stay on Penang island, which can easily be reached by the Butterworth to Penang Ferry, taking only 15 minutes to cross over to George Town. We would recommend to anyone, to just jump on the ferry and stay on the island! There is so much more accommodation, with dozens of budget hostels and guest houses as well as the best luxury hotels and beach resorts. 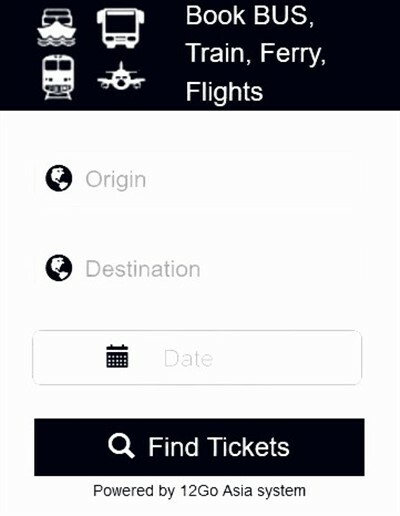 If however, you get stuck in Butterworth or want to catch an early train or bus. It is best to stay in the hotels close to the ferry terminal, which is also where you will find the Butterworth train station and bus station. The nearest hotels are still a fairly long (15 - 20 minute walk away) - so you might want to take a taxi. 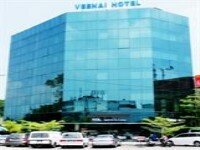 This good quality budget hotel is located close to the ferry terminal (which is around half a kilometre away) on Jalan New Ferry. This Butterworth budget accommodation is located fairly close to the ferry terminal along Jalan Bagan Luar (around one kilometre) and offers good value rooms for those who want to stay near the bus or train station and the Butterworth Jetty. 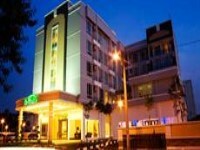 A little further away from the ferry terminal (2.5km) on Jalan Bagan Luar, this two star business hotel offers 90 good quality rooms and is good value for money. 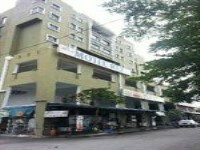 One of Butterworths larger hotels with 123 rooms and suites, this property is centrally located in Butterworth on Lorong Cempa, just off of Jalan Telaga Air. 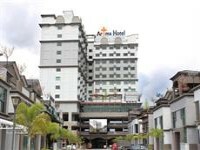 Even larger is the 3 star Aroma business hotel with 272 rooms and suites, located on Jalan Raja Uda in Butterworth City Centre. 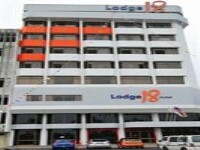 The 54 room Lodge 18 has recently undergone refurbishment and offers affordable rooms, located along Jalan Bagan Luar. 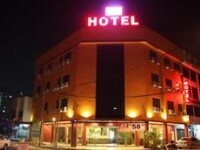 A relatively newish budget hotel located in the centre of town around 5 minutes by taxi from the ferry. 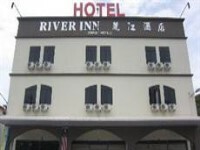 This budget accommodation in Butterworth is located in the north of town quite far from the ferry termianl on Jalan Terbilang. 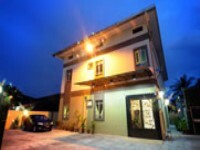 A small comfortable budget accommodation in the quiet location in centre of town on Lorong Kubur.